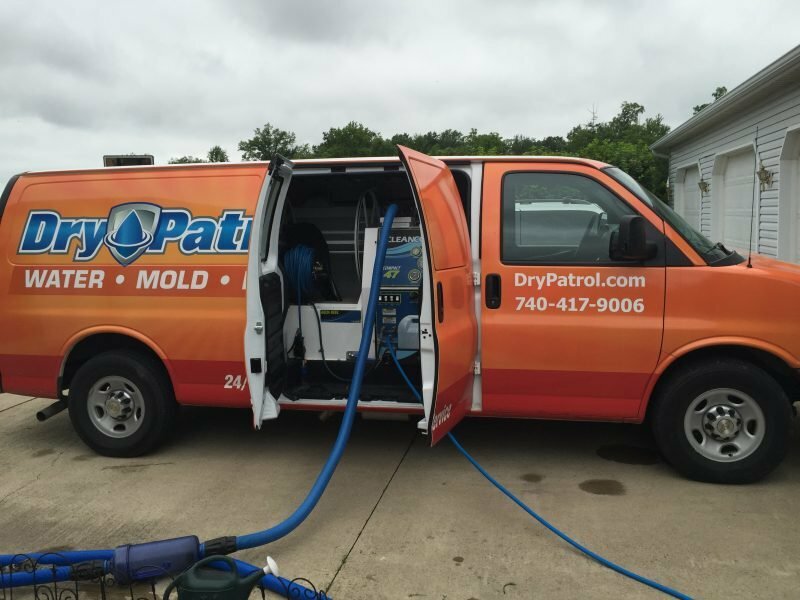 At Dry Patrol, our goal is not merely to provide homeowners with swift, water and mold remediation services. Those are merely our methods. Our objective is to return homes to livable conditions and upended lives to normal. Mold and water can pose serious health problems, and we want homeowners to know they are safe after our job is done. We ensure every threat has been dealt with by collaborating with experience health professionals, known as Industrial Hygienists. To learn more about the role of the Industrial Hygienist in water damage repair and mold removal, check out the video below. Hi I’m Rachel Adams. I am with Indoor Environmental Management, Inc. I am here today to help Dry Patrol inspect a home that has incurred water damage and has been impacted by mold. My role as an Industrial Hygienist is to come in and inspect the home, potentially collect indoor air quality samples and provide a written report, or protocol, that will help them ensure that they understand all the steps that are needed to get this house back to livable condition. Once this job has been completed, I will return to collect indoor air quality samples to verify that the process that they completed were successful.